Honourable Keketso Rantšo is the Minister of Labour and Employment. She was appointed to this position on June 23, 2017 following the 2017 snap elections. She is also a Member of Parliament representing the Reformed Congress of Lesotho (RCL) political party. Honourable Rantšo is the Leader of RCL that forms part of the current Lesotho’s Coalition Government. She holds Diploma in Business Studies and Diploma in Secretarial Studies. She completed her C.O.S.C Certificate at ’Masentle High School, whilst her Junior Certificate was finalized at Mount Tabor Secondary School and completed primary education at Siloe Primary School. 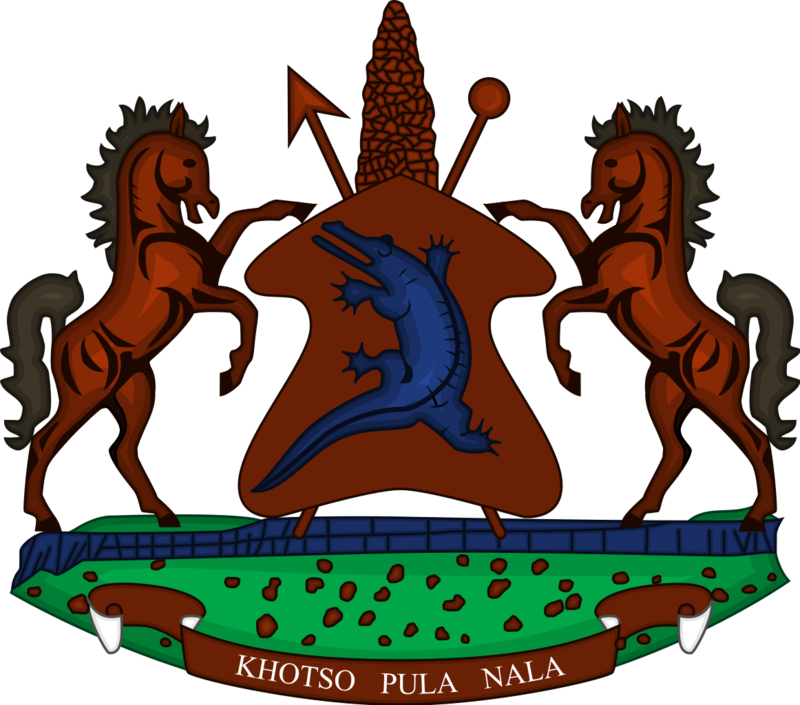 In 2012, Honourable Rantšo was elected into Parliament by virtue of Proportional Representation (PR) to represent the Lesotho Congress for Democracy (LCD) and was appointed Minister of Public Works and Transport. In 2014, she was transferred to serve as Minister in the Ministry of Labour and Employment. She was first elected in the National Assembly to represent the LCD in the Constituency of Taung No. 56 in 2007. During her tenure as Member of Parliament, she was elected to various committees thus from 2007 to 2012, she was the Chairperson of the Parliamentary Portfolio Committee on HIV/AIDS and Chairperson of World League Chapter on Democracy in 2011. She was elected Deputy Secretary General for LCD Youth League in 2003 – 2005, Secretary General for LCD Youth League in 2005 – 2006 and Secretary General for LCD Women’s League 2006 – 2010. While serving as Minister of Public Works and of Labour and Employment, Honourable Rantšo participated in different forums and conferences such as 40th Arlac Governing Council, 9th -15th February, 2014 in Zimbabwe, 103 ILO Conference Geneva Switzerland from 24th May-14th June, 2014 and Mission to Washington DC-AGOA Renewal, September 2014, 16th AGOA Forum in Togo Lome, 6th-13th August 2017, the United States of America and Africa: Partnering for prosperity through Trade as well as Advocacy, Leadership and Resource Mobilization by Centre for African Family Studies 2007. Honourable Rantṡo is married and blessed with children.